CAMDEN – A former Camden County police officer has been found guilty of leaking information to the targets of a drug probe. 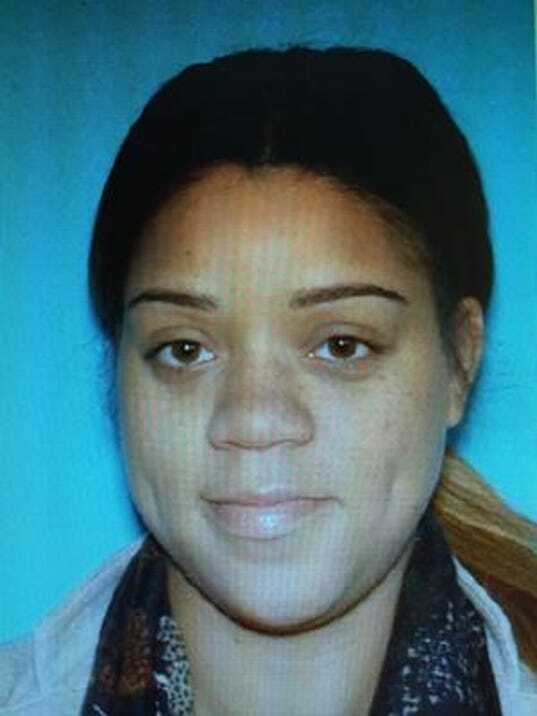 A jury on Wednesday convicted Ashley Bailey of two counts of official misconduct, said the Camden County Prosecutor’s Office. The same jury convicted Bailey’s brother-in-law, Nathan Ingram, on 22 counts, including leading a drug-trafficking network. Bailey was arrested in October 2014 after a months-long drug probe called Operation Southern District. Authorities said the investigation broke up a large drug ring that supplied dealers in Camden and Atlantic counties. The ring had drug sales of almost $100,000 a month, authorities estimated. Investigators seized more than five ounces of heroin, cocaine and marijuana, about $11,000 in suspected drug proceeds and several guns. She also shared “confidential information given to her during departmental briefings,” the prosecutor’s office said. Bailey and her husband, who was charged with conspiracy, were among 40 people arrested as a result of the investigation. She faces a sentence of up to 10 years in state prison on each count, with five years to be served before parole eligibility. Nathan Ingram faces life in prison, with a 25-year bar on parole eligibility, the prosecutor’s office said.